Lighting is the most important things when it comes to beauty photography for models. A photographer has to learn to light in such a way that does not cause unflattering shadows on the model’s face. A beauty shot may look easy but it’s truly a situation where you can spot a novice photographer vs an experienced one. At this shoot, I worked with an amazing hair/makeup team which helps make a great photo amazing! Not everyone will like this crazy lighting but I love these images. Thanks Gina Bateman, Sarah Jackson and the lovely Allyson from L&M Modeling and Talent. In the past few months I have been working on new fashion photography images for a jewelry designer’s website. Most of her marketing has been bridal related and she wanted to take her image to a new level. I suggested doing the model images in black and white to make her site and her images stand out. I was thrilled with the results! We had a great team that day of makeup/hair/stylists that created some striking images that I am very proud of. We also did some softer model images with her jewelry and hair pieces as well as individual shots of all her earrings, bracelets and necklaces. Fashion photography jewelry. Finally the new issue of Harford County Style Magazine is on the shelves! I shot the editorial fashion photography pages this time at a great location…Brian Bunce Barbers. Originally I wanted to add a bit of 1940’s graphics to the images but found it was a bit too busy to the eye. So, the actual magazine pages look a little different than this, but I loved the graphics and wanted to share those in my post. 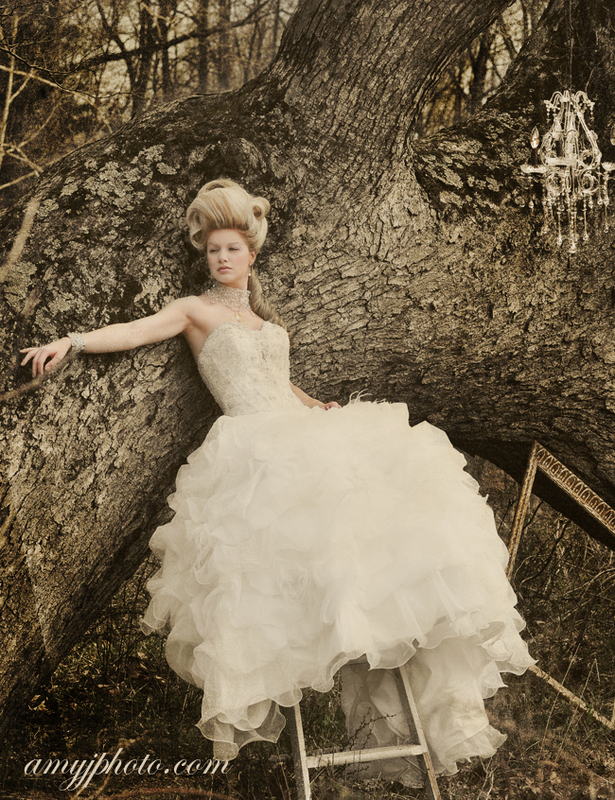 We had an amazing amount of fun with this Marie Antoinette inspired shoot for HC Style Magazine. The dresses were provided by Amanda Ritchie Bridal and Beauty and also K&B Bridal both in Harford County. Hair by Lisa Jones-Butz of Subtle Rebellion salon + gallery and makeup by Gina Bateman. These were done a few months ago…but I needed to add them to my website. This fashion editorial was shot in Harford County Maryland. Fashion photography for HC Style Magazine. I do a lot of photography for models and actors but I rarely find a face so amazing. 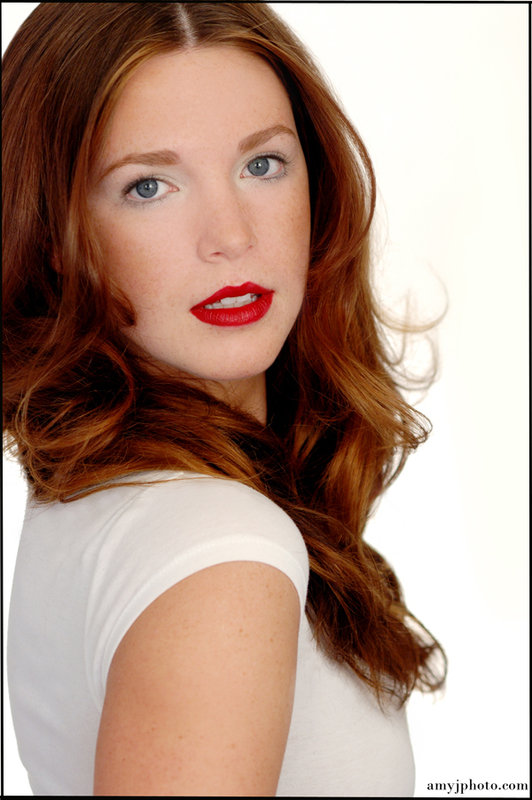 The lovely Brianna is from L&M modeling and talent. Lorraine Boushell did makeup/hair. 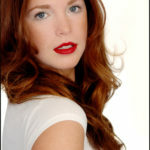 Headshot and zed card photography for models. What I miss most about shooting with film is getting in the darkroom and making my own black and white prints. Fashion photography can be dramatic in color or B/W but there is something about the look and the feel of true black and white imagery that is special. It has a drama to it. I worked for a short time (only because they only made it for a short time!) with a black and white polaroid slide film that you would process immediately with a small little crank machine and it would produce these amazing, grainy, B/W transparencies. I LOVED it. I still have my little machine and my film cameras hoping one day it might return. I plan to do some personal testing with B/W for some new fashion images…so I’m always looking for interested hair/makeup/models to join me! !